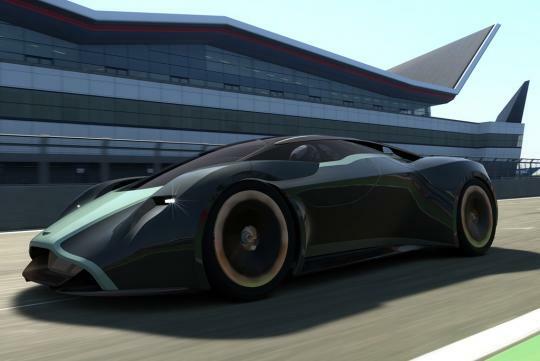 Aston Martin is unveiling an exceptional new addition to the hugely popular PlayStation 3 exclusive racing game Gran Turismo 6 (GT6) in the shape of the Design Prototype 100 (DP-100) Vision Gran Turismo. 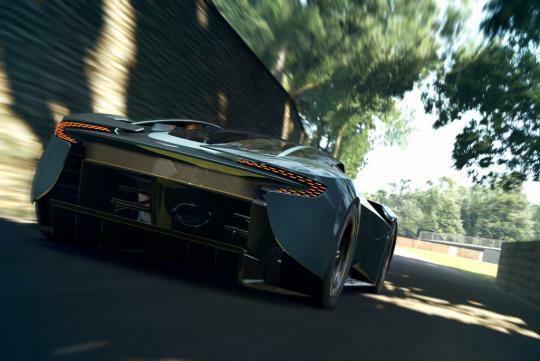 Developed in-house by the design team and led by Design Director Marek Reichman, DP-100 Vision Gran Turismo is a new, virtual-only GT racer that will be available for GT6 owners to download in July 2014. 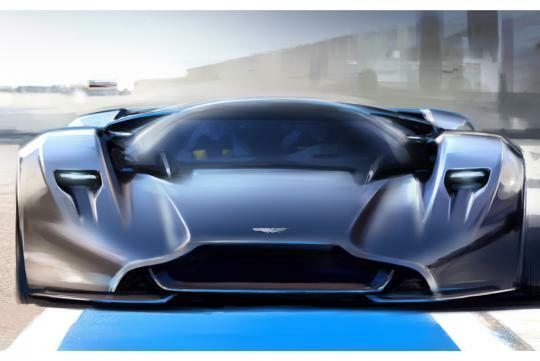 Starting with nothing but the traditional 'blank sheet of paper' approach, the design team and design engineers worked for six months to create a sports car that clearly pushes the boundaries of what an Aston Martin could be. As with the CC100 Speedster Concept, much of the design cues visible in DP-100 could be featured in future sports cars.